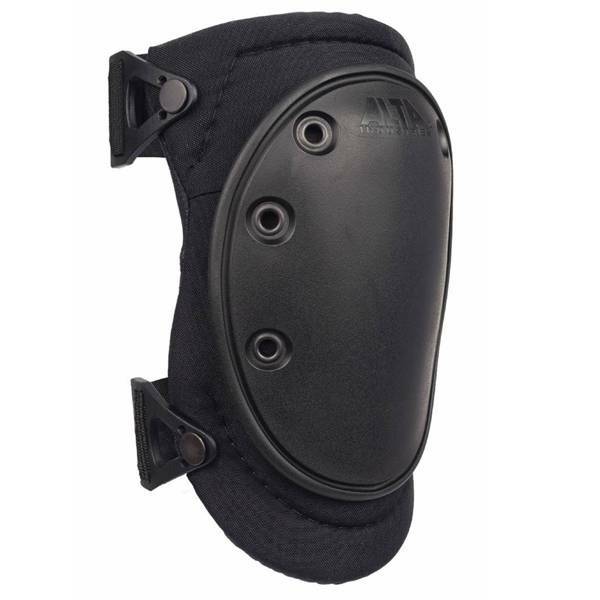 ALTA® Superflex Knee Pads offers the AltaLok™ buckle system. 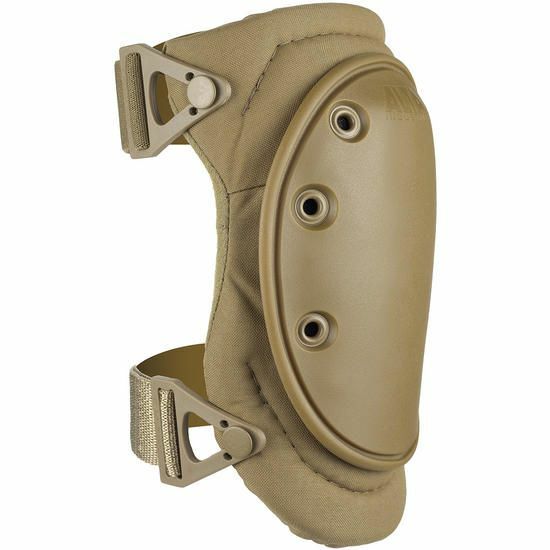 The patented "easy-on/easy-off " fastening system lets the user adjust 'em once ... and leave 'em alone. 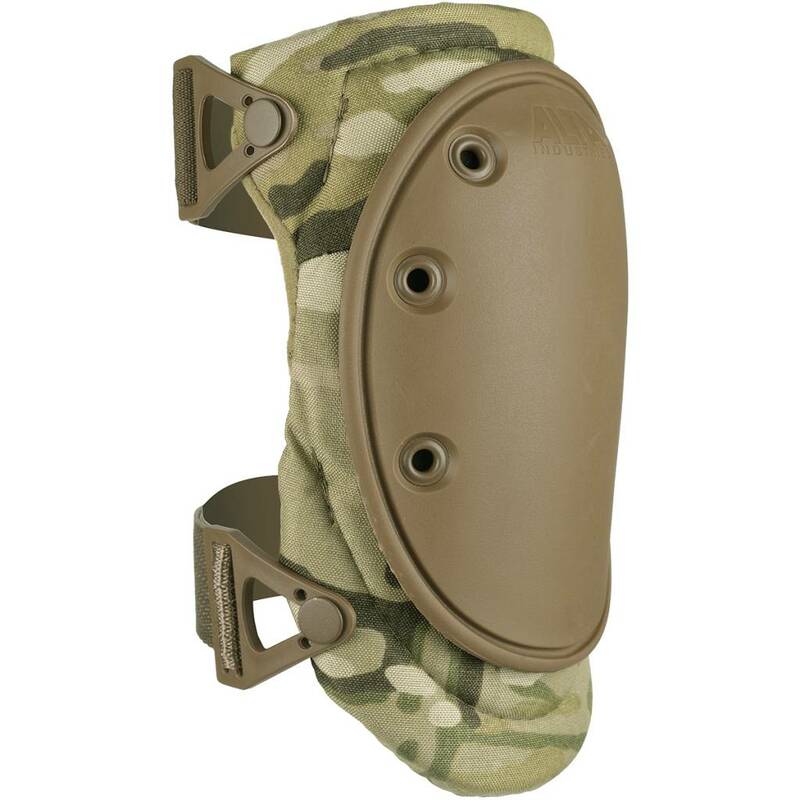 This unique buckle is fully adjustable to fit most any size knee, and is designed for long wear and lasting comfort. Black rubber cap allows user to grip the surface without sliding. 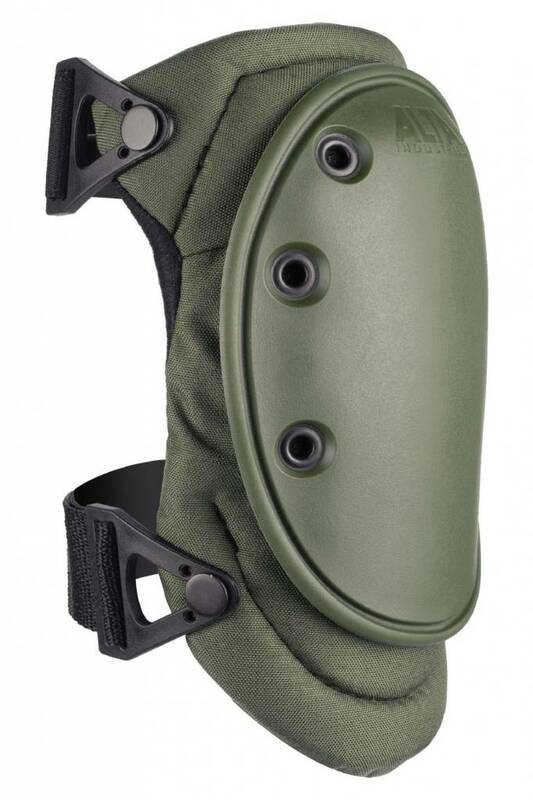 Made with Du Pont Cordura® Nylon.